Have you been missing my voice? 😉 Well here’s a chance to hear me and some of my thoughts. 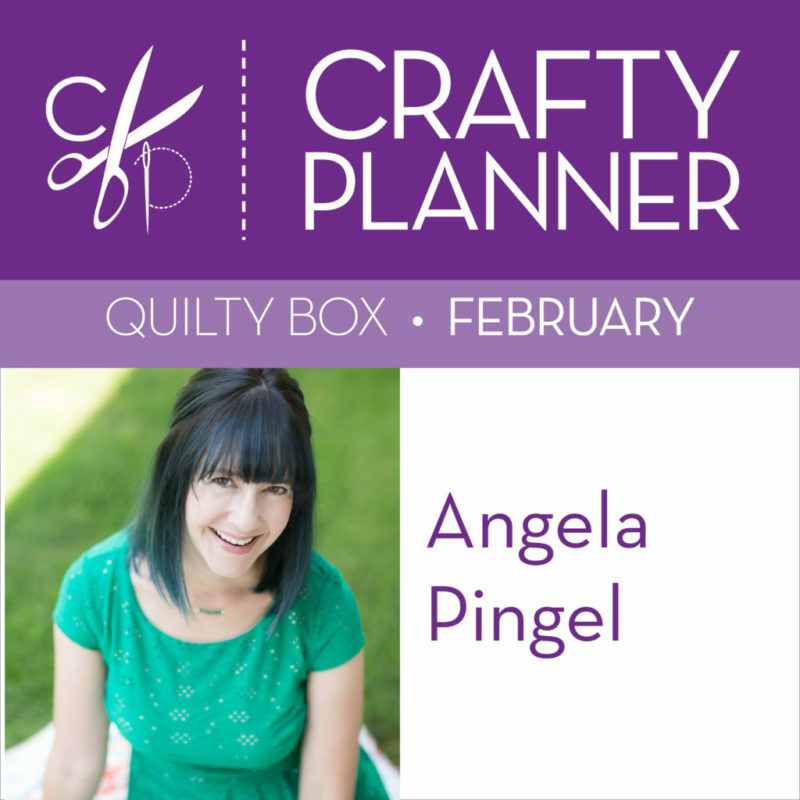 I had a great time chatting with Sandi on her Crafty Planner podcast. We chatted about all things quilting, my life and my thoughts on the quilting world. Plus I was so honored to be episode #100 of her show! We had the best time and could have talked for hours. Well I could have…lol…I tend to talk a lot once I get going. So if you are looking for a distraction or something fun to listen to while you sew, then give us a listen.